Following a tense debate in Greek parliament on Wednesday, the government managed to secure the necessary majority to push through a draft bill on the operation of the Supreme Council for Civil Personnel Selection (ASEP). In a roll call vote, the draft bill was approved overall by a majority of 153 MPs. A total of 124 MPs rejected the legislation, while two lawmakers voted “present”. Voting on the bill had to be postponed on Tuesday as the government could not secure a majority due to the absence from the vote of Independent Greeks (ANEL) MP Aristides Fokas. Today, the MP explained that he missed yesterday’s vote by mistake and that he would support the draft bill. Nevertheless, parliament president Nikos Voutsis made clear that draft bills will be put to roll call votes in parliament from now on, in order for the government to prove its majority in each legislative action separately. Earlier, the government suffered another blow after failing to find the majority to appoint a new president of the Hellenic Quality Assurance and Accreditation Agency (HQA). Education Minister Costas Gavroglou had put a specific candidate forth for the position. However, during the discussion on Wednesday at parliamentary committee level, the minister’s proposal got just 10 positive votes, with 11 MPs voting against. New Democracy vice president Costis Hatzidakis called on Gavroglou and parliament president Nikos Voutsis not to insist on the appointment. In response, Voutsis opined that the parliamentary committee’s approval is not necessary and its capacity is merely advisory, which allows Gavroglou to make the appointment regardless. 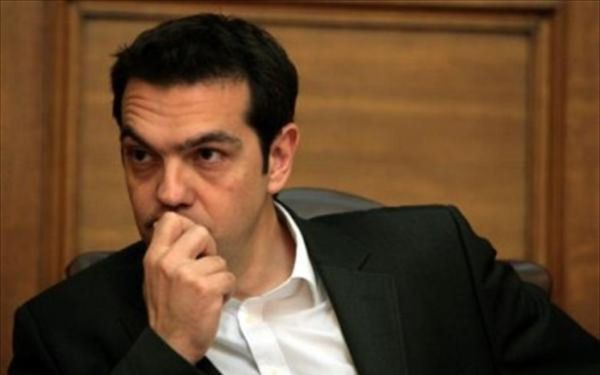 The two incidents are considered important by political analysts because they provide an indication of the opposition’s intention to keep up pressure on Prime Minister Alexis Tsipras to call a snap election. It is also crucial because the Tsipras administration will need to convince MPs beyond SYRIZA to support the legislation brought to parliament. Until recently, an unwritten and customary voting procedure applied in Greek parliament. Due to the fact that the ruling party always had an absolute majority in the House (151 MPs or more), it had been agreed that roll call votes were unnecessary, since the ruling majority was a given. The SYRIZA – ANEL coalition breakup led to this custom being overturned, since the ruling party only has 145 MPs in the House, even though it won a vote of confidence by a majority of 151 with the support of MPs from ANEL (who were later expelled from the party and became independent) and To Potami.